Last Friday Forever Manchester held their Annual Birthday Bash. If you wanted to go but missed it, don’t worry, I reckon they’ll have another next year. But read on and you’ll hopefully get a hint about what to expect. It was a hell of a mix. 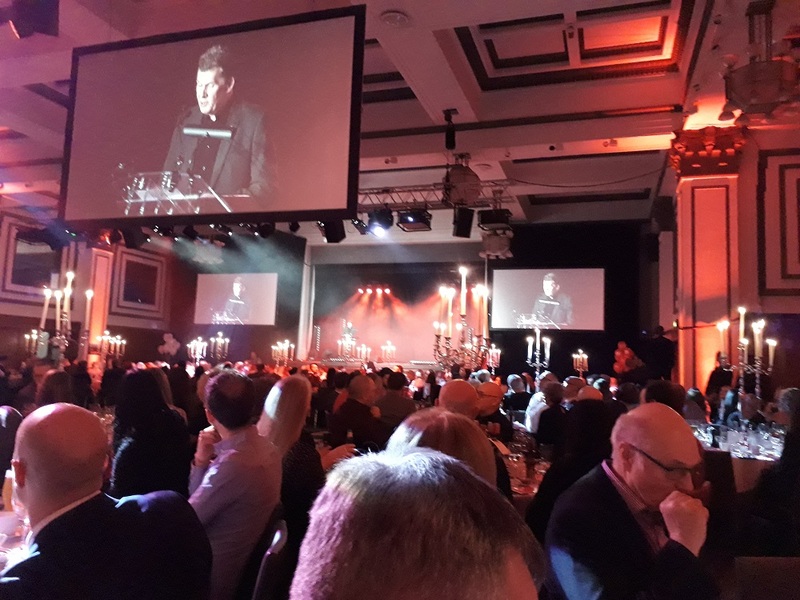 A posh hotel, dress code smart casual, had quite a corporate feel; reception drinks, fabulous dinner, candelabras, cameras, speeches, awards, entertainment, DJ, the lot. I’ve been to corporate events in a previous life but this was different, much better. It was less formal, had a friendly, happy air and a great party atmosphere. The ‘boss’ gave a stirring speech and talked about philanthropy. Probably mentioned other stuff too but I’ve slept since then. The philanthropy bit stuck in my mind. To be frank and up until last Friday, I didn’t know what it meant. I like it though. It was relevant. Awards were handed out to gleeful recipients cheered along by their mates. The lucky ones gave short acceptance speeches and posed for photos with Captain Manchester, a curious but handsome masked chap in tights and a cape. The entertainment was totally mixed, representing groups across the city. 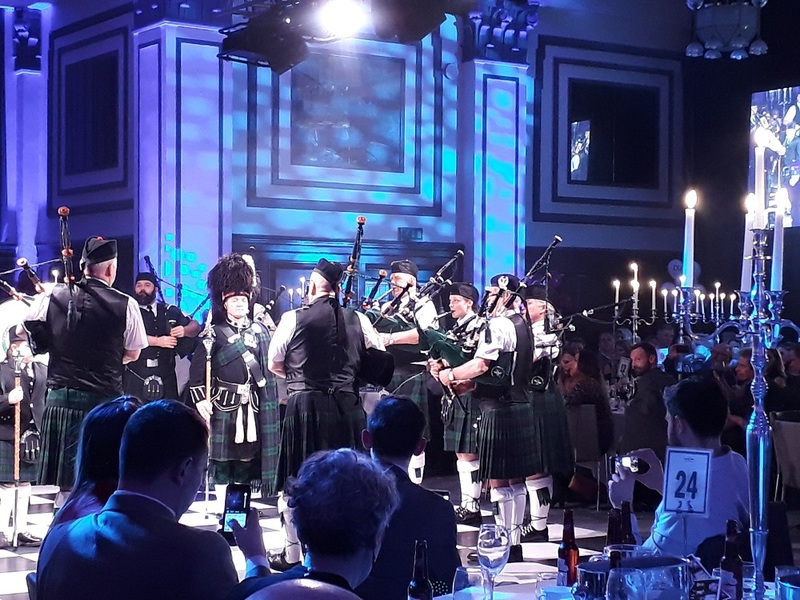 It started with The Greater Manchester Pipe Band from Cheetham Hill, then Indian classical dancers Salford Malayalee, street dancing from Xpress Urself of Bolton and Chorlton Ladies Choir (they sang, didn’t dance). One after the other on the stage or dance floor they treated us to great performances, closing with vocals from the singer Denise Johnson of Primal Scream. The evening is a celebration and an opportunity to raise funds. I had a go at Captain Manchester’s Magical Tombola (I’m sure that holiday prize had my name on it, but ah well). 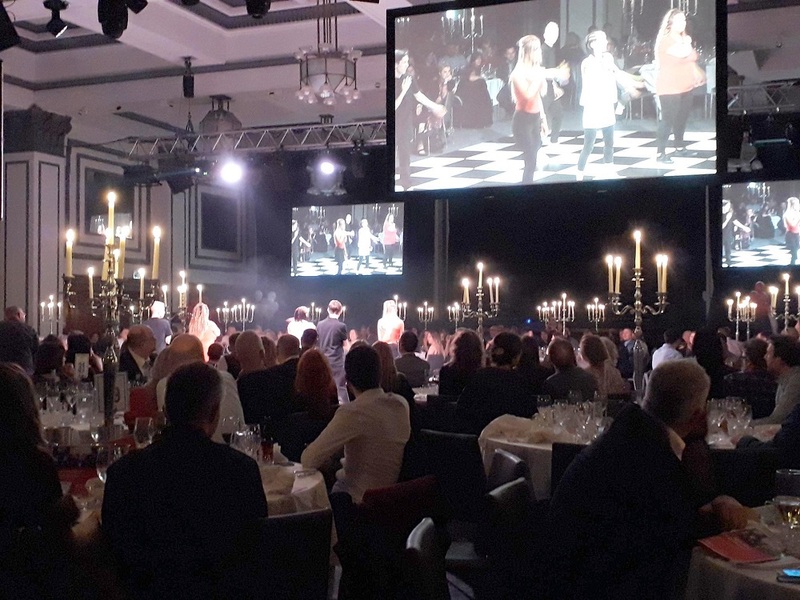 Then, a silent auction took place live on the big screens – a fascinating event to watch with amazing prizes that raised thousands. When DJ Dave Haslam started his piece, everyone was ready for a good old knees up and we danced the rest of the night away. The drink flowed and our taxi came all too soon. Apart from a wicked hangover the next day, what can I say; it was a rare treat and just great fun. Forever Manchester is a charity that raises funds and supports community activity across Greater Manchester. This website, Another Music, is one of those activities. So you wouldn’t be reading this blog, or any of the other stories on here, if it wasn’t for them. 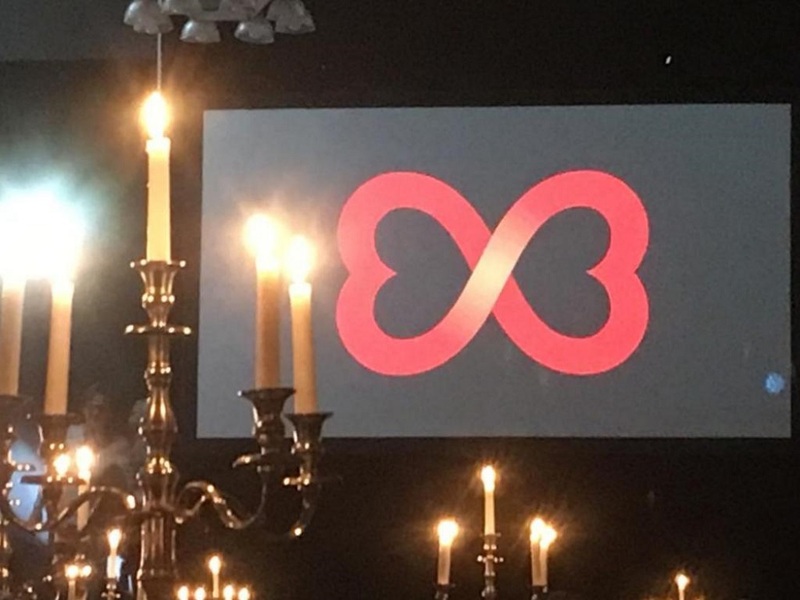 To find out more about the work Forever Manchester does and how you can get involved just click here. The website is full of great stories and you can have a go on Captain Manchester’s Magical Tombola too. You never know, there might be a holiday with your name on it!